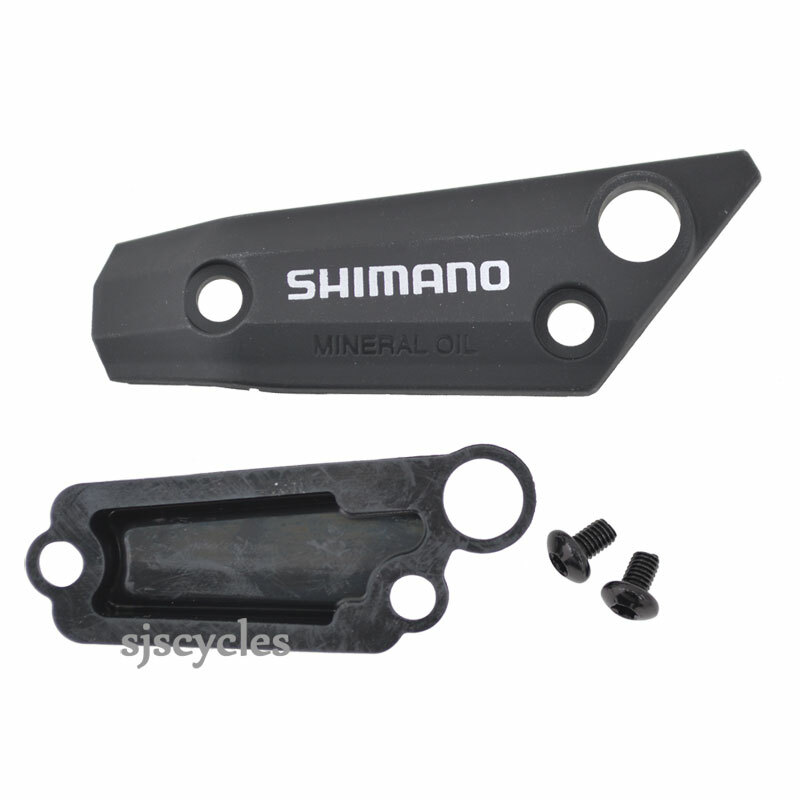 For use with the Shimano BL-M395 left hand brake lever. Unfortunately it doesn't look like this would be suitable, currently we cannot source the spare parts except the caliper bleed cap. can i use this with shimano BR-M315 lever? Unfortunately this can not be used on your levers im afraid. At this moment in time the spare for levers is not available as a part. Hi Will This Lid Unit Fit The Shimano Br-M355 Lever. Thanks. Unfortunately this lid unit will not fit your brake lever as it is a different shape, the correct lid unit for your brake is not available as a spare part at this time I'm afraid.